Y’all, second pregnancies are no joke. Especially second pregnancies while also trying to keep up with a VERY active toddler. I plan on doing more posts about pregnancy this time around, but today is all about the most comfortable maternity tee ever. 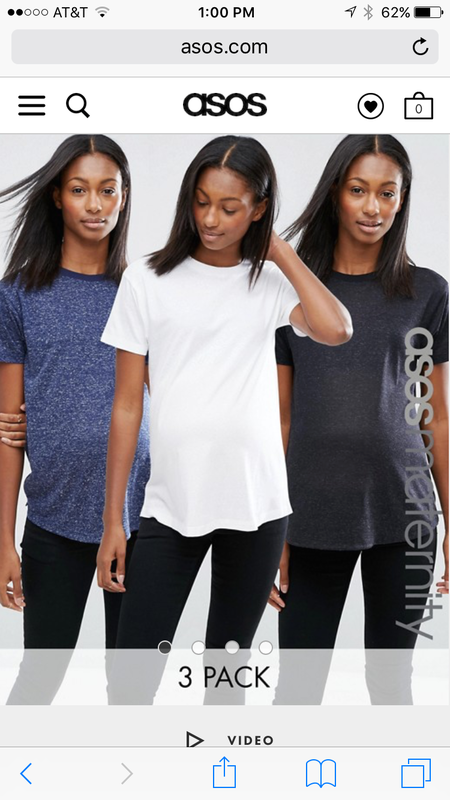 Asos maternity has the cutest maternity clothes! They have been my go to this time around. Lately I’ve been coming across the problem of shirts being too short, now that my belly is poking out more and more every day! This tee is so comfortable and can be worn during and after pregnancy. 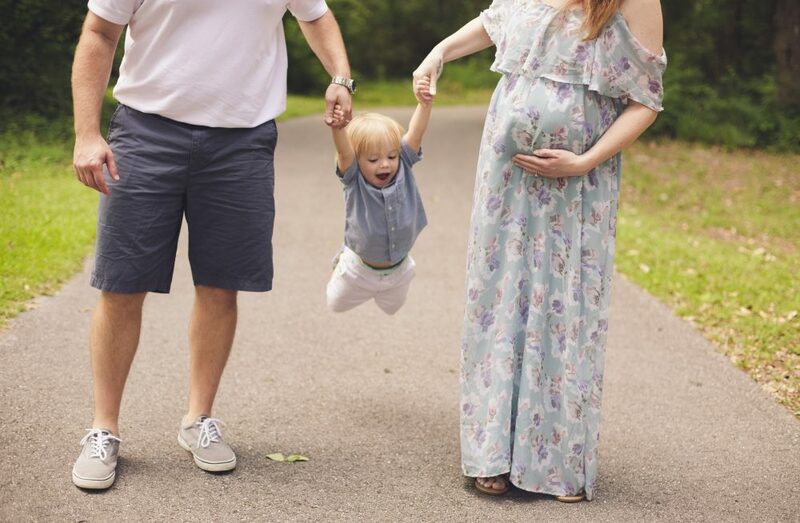 Seriously, if you are preggo do yourself a favor and go buy these t-shirts. They are most likely what I’ll be wearing every day this summer. The best part about it, they come in a 3 pack so you actually save on each shirt. Also, there’s usually an Asos coupon code floating around on the retailmenot app, so go check it out!